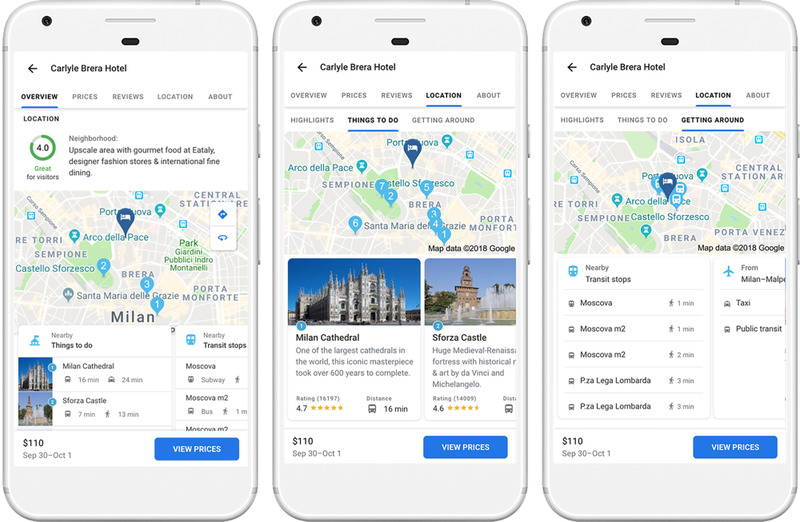 Google has announced a host of new features for its flights, hotels and ticketing search to make travel planning more convenient for all users. 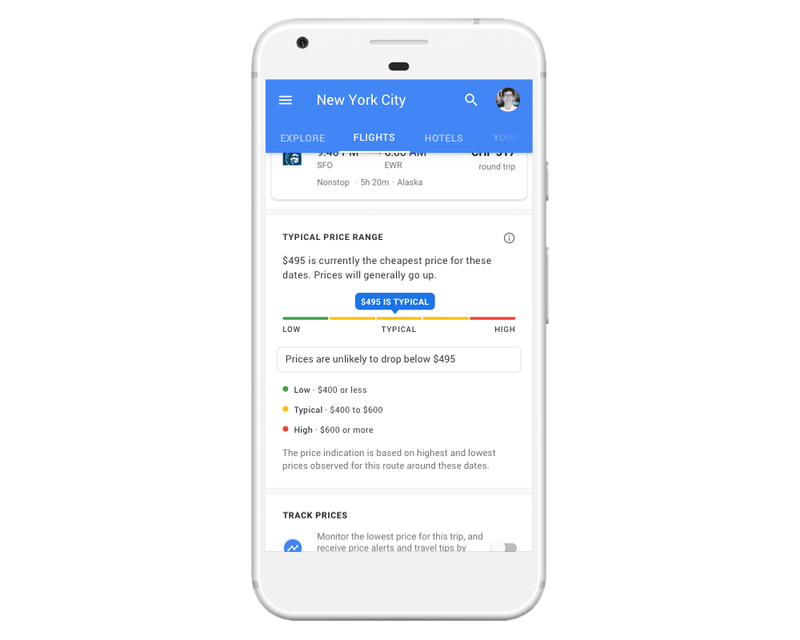 Google search will get an activity resume functionality next month that will let users resume their travel planning if they have left it mid-way after searching half-way through results, or completing only one half of the process. For example, if users have only booked a flight – which Google will track through your Gmail messages – and closed the search app, it will present hotel suggestions and tourist landmarks for users to seamlessly resume travel planning next time. Google search will now tell if the flight tickets booked by users are reserved at the lowest price available, by comparing the ticket prices based on the pricing in the previous year. This is especially handy for holiday travel planning, where tickets can be exorbitant and rates fluctuate wildly. Moreover, it will also notify users whether there is a chance of a price drop or hike on tracked searches, just like Skyscanner or other apps. The feature will be rolled out to users across the globe in the upcoming weeks. 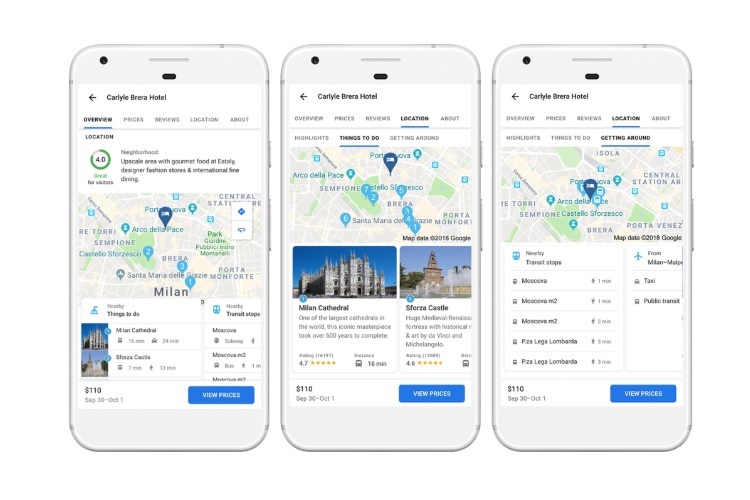 Google will also suggest hotels based on location criteria such as proximity to a tourist landmark, bars and pubs, airport, fashion hotspots, etc, like plenty of competing booking platforms. This feature will leverage the Google Maps data to suggest the best hotels in a locale which match the travel itinerary of users by assessing parameters such as distance, availability of public transport, etc. Moreover, deals on hotels will also be there to help users save some of their hard-earned money. These features will be available in Google search very soon, and you will start seeing the changes in the Your Trips section in your Google app and account.